Home > Housekeeping > Housekeeping: We Have a Shop! 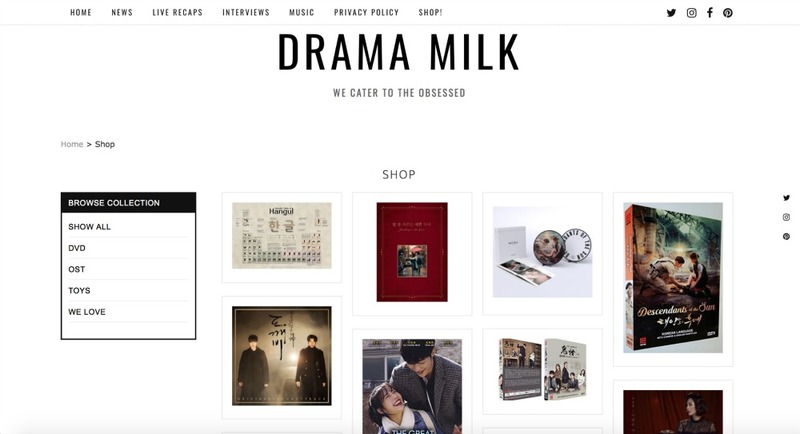 So excited to announce our new Drama Milk Shop that we created for our site! It is really an extension of my internet life since I always surf the internet looking for Kdrama related things or just fun Korean things in general to look at and perhaps purchase as a gift. However, there is not one spot that has all of these things to make my internet surfing easier. So we thought we would take the bull by the horns and start one of our own. We are not tech savvy when it comes to these things (yet, were working on it! ), so our shop will most likely be a lovely perpetual work in progress that is continuously added to. Our goal is for this shop to have basically everything you can imagine in Dramaland. So we will have DVDs, OSTs, Photobooks, Cookbooks, Webcomics, Paraphanelia, Collectibles, and random things that are fun (Like the Periodic Table of Hangul Poster). If anyone finds anything that they would like added to our Drama Milk Shop then send us the link so we can add it! In the shop you can look at everything at once or you can look at different sections. So if you want to only see DVD’s then you just click on the DVD tag on the right. The same is true for OST’s, Toy’s, or things that We Love (which are all the things that we love). Here is a little Taste! Another reason this shop is so great is because it can be a big help to keeping Drama Milk up and running since we can add our affiliate links to any product that has that option, which means we can have a small commission of a purchase at no additional cost to the purchaser. If this ends up working well for us, then maybe we can get rid of most (all?) of the ads we have on our site! Whoo hoo! I plan on adding items to our shop as they become available (or as I just surf the internet and find things). I will probably also have to remove links to items that are no longer available as well, so if anyone sees any of those links then let us know, it would be a big help. Check out the shop here! Happy Shopping! I’m super excited and happy for you!!! I can’t wait for the toys section to expand! 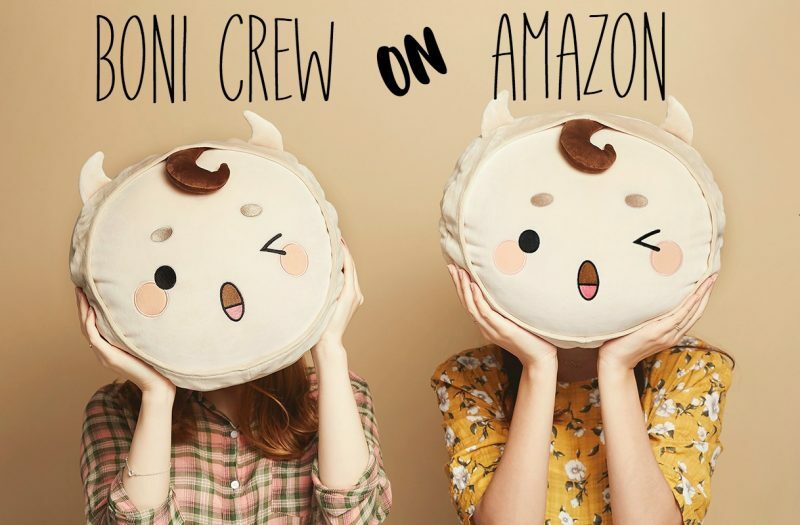 I have no clue where to find them, but I suggest if you can find the stuffed cow and dog from WWWSK, they will be a hit! Or the snail from BTIOFL. Anyway, congratulations and I hope it works out! I will definitely keep my eyes out for it! Selling the toys is a great idea! I realize this is an old show but I got the lucky radish doll from Rooftop Prince & I still love it. It hangs in my kitchen. Oh, that’s a good one. I’ll try to find it!